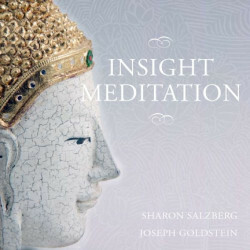 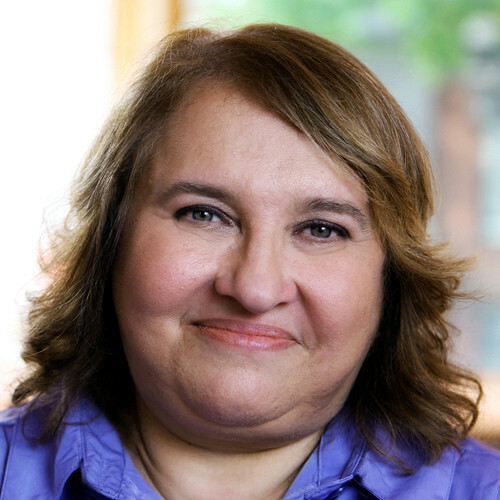 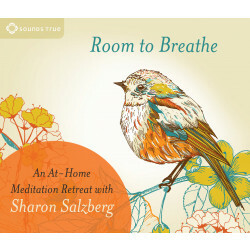 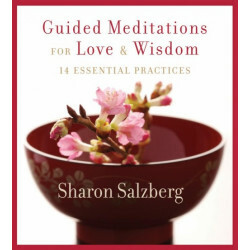 Sharon Salzberg, a student of Buddhism since 1971, has been leading meditation retreats worldwide since 1974. 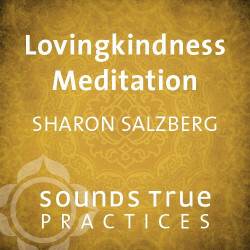 Influenced by her more than twenty-five years of study with Burmese, Indian, and Tibetan teachers, she teaches intensive awareness practice (vipassana or insight meditation) and the profound cultivation of lovingkindness and compassion (the Brahma Viharas). 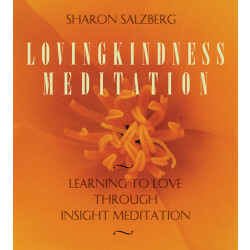 She is a cofounder of the Insight Meditation Society and The Barre Center for Buddhist Studies, both in Massachusetts. 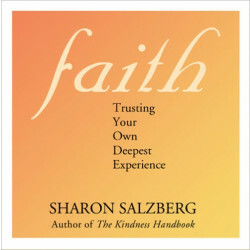 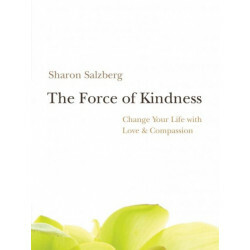 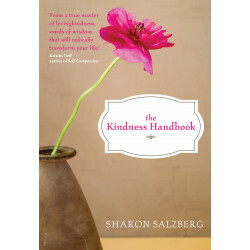 Salzberg is the author of several books including The Kindness Handbook, Faith: Trusting Your Own Deepest Experience, Lovingkindness: The Revolutionary Art of Happiness, and A Heart as Wide as the World. 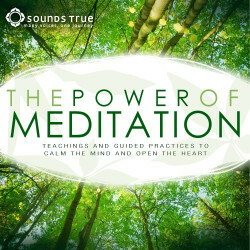 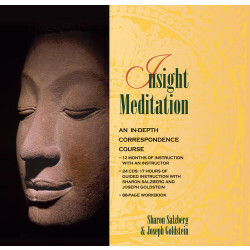 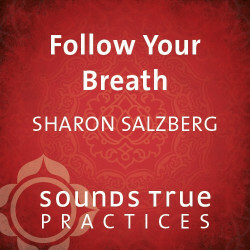 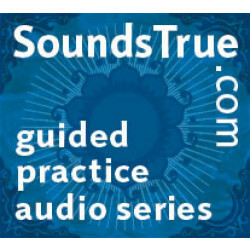 She has also authored several Sounds True audio and interactive learning kit works including Insight Meditation (with Joseph Goldstein), Unplug, and Lovingkindness Meditation.